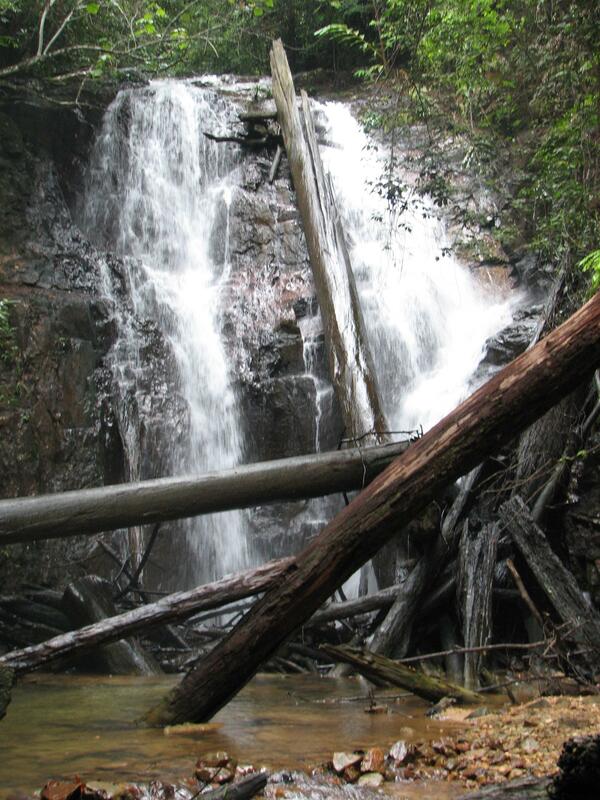 Situated at Kota Tinggi, Pelepah Waterfall is only 1hr away from JB. Thus, a popular & accessible waterfall among Singaporeans. This waterfall will involve you to climb up & down or sideway on the boulders, as part of the route. As a big part of the route requires you to hike by the river bank, there are many instances where you will be walking on the rocks which can be slippery. A good place to practise your balancing and basic rock climbing techniques, finding handholds & footrests. Nonetheless, a-lot of beginners go to this waterfall as their first trek. You just need confidence, guidance & courage to complete it. I do find it as a nice alternative to the usual “walk-only” kind of trek. Get the hiking guide for Pelepah Waterfall here.